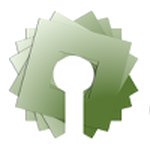 Today Commons Network publishes a new policy paper that takes on the pharmaceutical system and presents real alternatives, based on open source research and the knowledge commons. 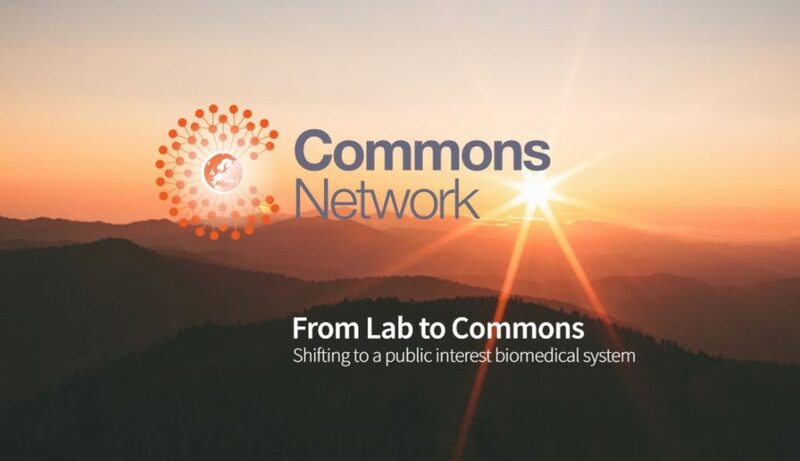 Commons Network proposes a new vision for the biomedical research system that safeguards universal access to affordable medicines and scientific advances. Taking the commons perspective allows us to offer a diagnostic of our biomedical innovation system and to put forth a political programme for a transition to a new public interest model. The EU’s market-dominated pharmaceutical policies are sized up from the ‘outside the box’ viewpoint of the common good. This paper responds to the questions: How does the present pharma model work in Europe, what is wrong with it and what can be done right now to change it. This includes a comparison between the existing model, positive transitions and the transformative commons model with practical examples, principles and outcomes. The paper also describes a broken pharmaceutical system, that in its current form prevents millions of people in Europe and around the world from getting the medicines they need. It goes on to show how ‘Big Pharma’ creates artificial scarcity by enclosing scientific knowledge resources which could easily be abundant and universally accessible. The skyrocketing prices of medicines and the lack of affordable access to treatments are key traits of our pharmaceutical system. We are told there are no alternatives. This is not the case. There are alternatives to the current broken pharmaceutical innovation system that do not thrive on high prices nor the privatization of knowledge. Some of these alternatives are already in place on a small scale. Yet policy will have to support a transformation of the entire system for it to be sustainable, efficient and just. The of medical treatments and knowledge based on patent monopolies, regulatory capture and unfair trade rules means a ‘tragedy of the anti-commons’ where over-medication and under-treatment are two sides of the same coin. The solution to this conundrum of problems is to unleash the potential of the commons. 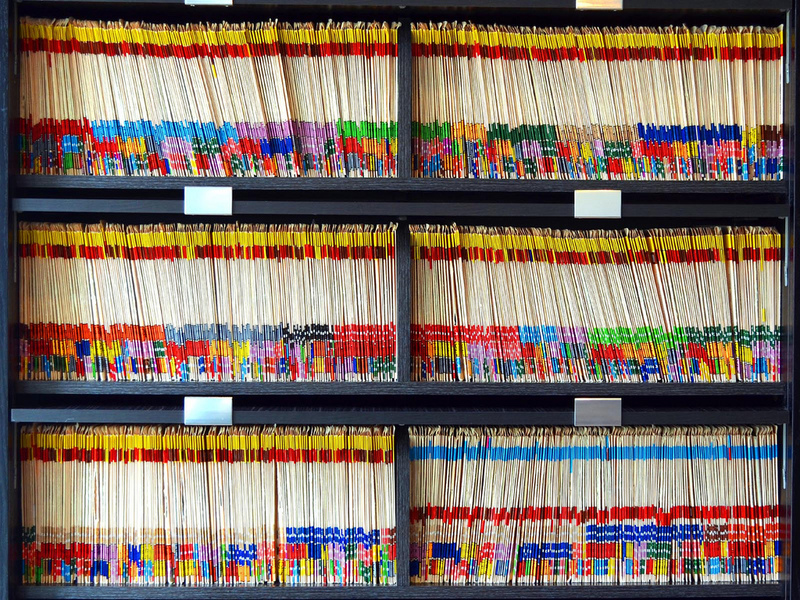 In short: let’s commonify health-care treatments. We have to unlock the gates around medical knowledge and allow it to be governed democratically both by scientists and citizens as a whole. This new paper by Commons Network presents the commons approach to biomedical innovation at a time when a new comprehensive approach is so direly needed. The biomedical commons represents a paradigm based on the sharing of knowledge, cooperation, stewardship, participation and social equity. Or you can read the entire paper embedded in Commons Network’s website. The drugs tend to gravitate towards where the money is. The actual need for it becomes secondary or almost irrelevant. Same with food distribution where one place generates tons of food waste and have obesity problems, and another gripped in malnutrition and starvation.